Event designed to allow the public to see inside our correctional facility and meet the men and women who make corrections possible. Attendees will have the opportunity to meet Sheriff Honsal and jail staff, ask questions and learn more about our rehabilitation services. 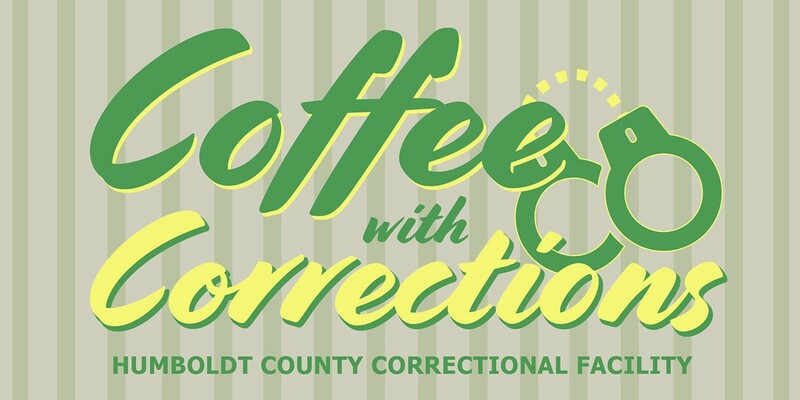 The event will start with coffee and a chance for open conversation between attendees and jail staff. Then, attendees will receive a brief presentation about jail operations before taking a tour of the facility.